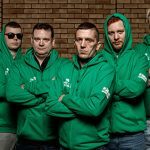 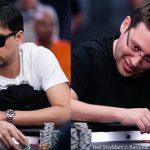 Another report from the PokerStars Player’s No-Limit Hold’em Championship as the $25,000 event that’s stunned the poker world reaches a final table. 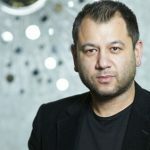 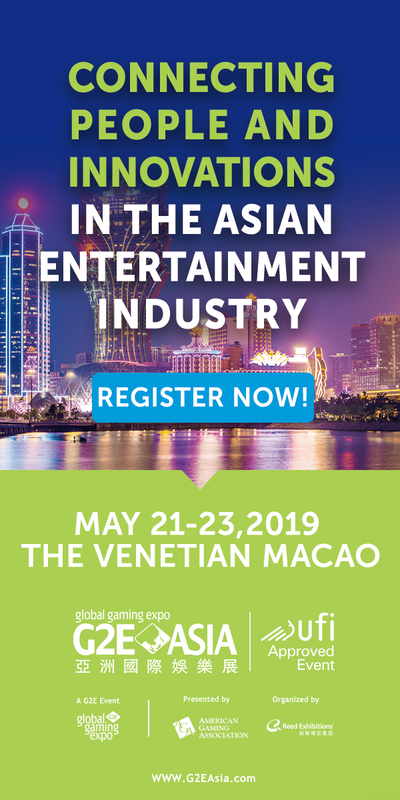 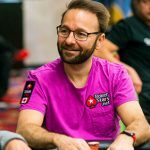 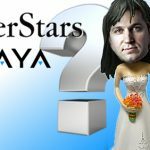 News on the celebrities lined up to attend the PokerStars Player’s No-Limit Hold’em Championship, and Daniel Negreanu proposes to Amanda Leatherman. 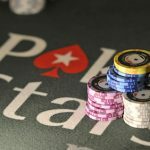 With the PSPC just around the corner, Lee Davy takes a look at ten Platinum Pass winners who could win the Last Longer bet. 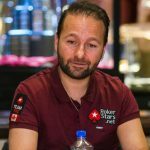 PokerStars' pail including three more opportunities to win a Platinum Pass, Romain Arnaud taking down the Red Dragon Super High Roller, and more. 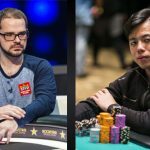 Matt Stout, Jeff Gross and Nathan Manuel win at Run It Up Reno, and Rocky “ratedGTO” Guan joins Team Run It Up. 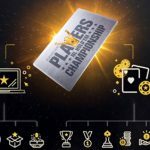 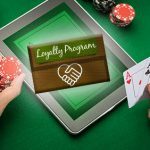 Four more Platinum Passes emerge from the PokerStars Platinum Pass Adventure promotion, and PokerStars India bust out a brand new tournament series.